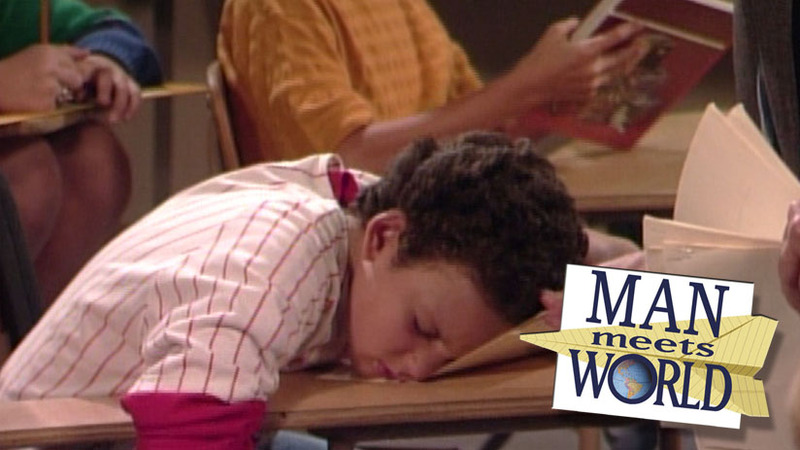 Home Man Meets World Man Meets World S01E03 - "Father Knows Less"
Man Meets World S01E03 - "Father Knows Less"
Brandon is back for episode three of the worldwide phenomenon that is Man Meets World - a podcast dedicated to the greatest television show ever created, Boy Meets World! In this third episode, Brandon talks about the third ever episode of Boy Meets World, "Father Knows Less" and you can bet that a certain next door neighbor knows more. Follow Man Meets World on twitter at @mmwpod!